Bring art to the heart of DC! 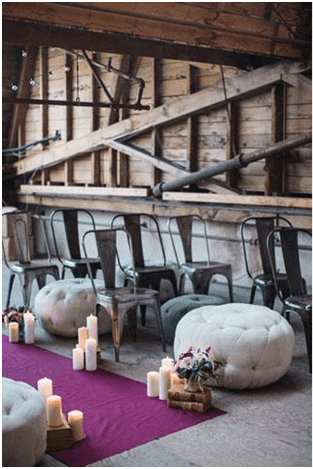 If you’re artsy, than show it at your wedding! Many people have creativity in their blood, whether they admit it or not! Lots of crafty minds live right here in Washington DC. 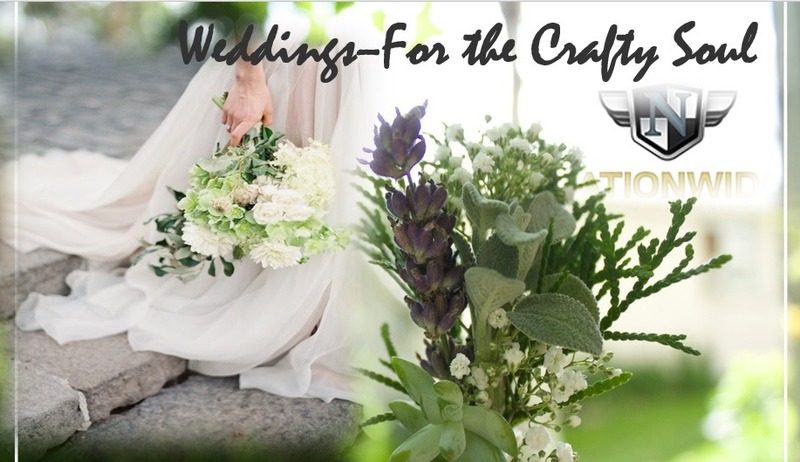 Modern designers for fashion, architecture, photos and computer graphics, well–let it shine at your wedding! Art brings the family together in a creative way that bonds those who are involved! Try out these original ideas that make one-of-a-kind gifts. ➢ Creating a scrapbook at the wedding! 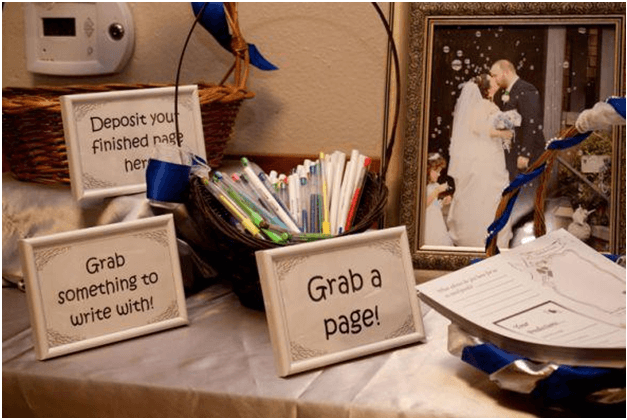 Have your guests bring in photos and create the scrapbook right there! Have a specified table-on it, scissors, glue-etc. ➢ Be artsy and comfy with the furniture! After all, your guest will be there for a while. ★ If you have your wedding during the cold months of Winter, a fun idea for the kids is to have a gingerbread kit at every table. Maybe there could even be a contest? 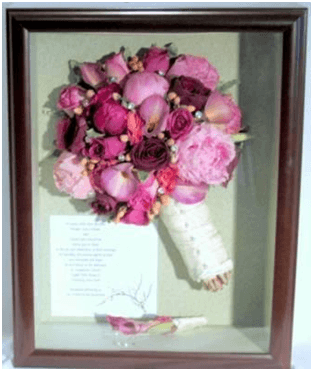 ➢ Ask each of your guests to bring a flower and create on giant bouquet from the flowers that you can keep and put into a shadow box. Dry it out in the summer air, with hairspray or sealer. 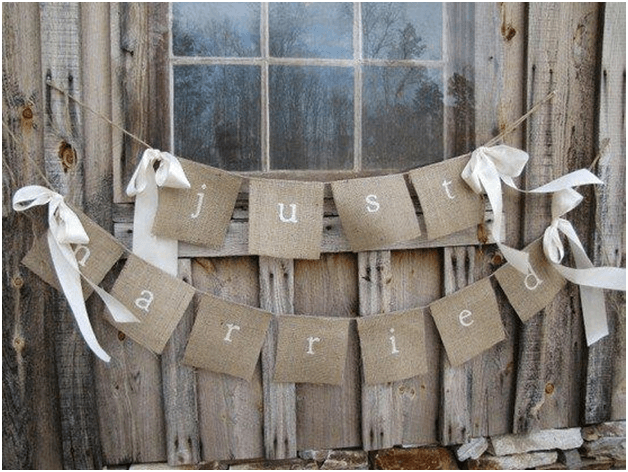 ★ Have beads, ribbons and hemp on a craft table for the ladies and guys to make their own wedding memorabilia. 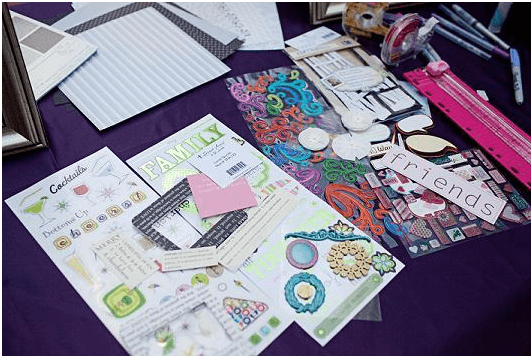 Create bracelets, anklets and necklaces fun–everyone will have something different.! ★ Cookie and cupcake decorating is a good time for children and hungry adults. ★ else you can think of. The guests can decorate or write whatever they would like on a square, put it into a basket and then the bride and groom can have a quilt made from all of the square. As a lovely and fun reminder of their wedding. ★ Someone bring two hats, big ones! One for the bride, one for the groom and let the guest decorate them with buttons, fishing lures, patches, pins, ribbons and fabric paint. 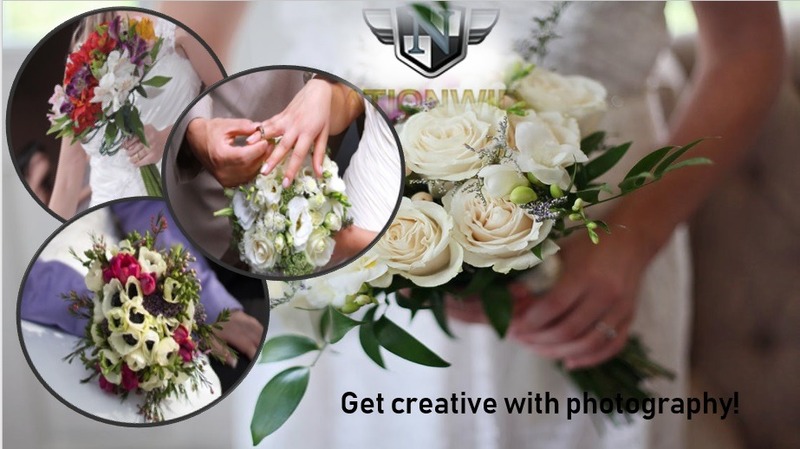 ➢ Get creative with photography! 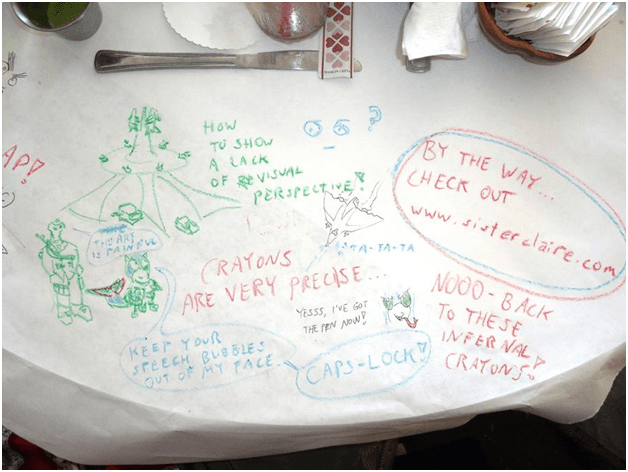 ★ Let your guests have a little fun with white paper tablecloths and crayons. The kids will love it and you never know, you may end up with a wonderful portrait by the end of the night. Also saves time on clean-up! Never forget to congratulate yourselves! You’ve come a long way to get there!